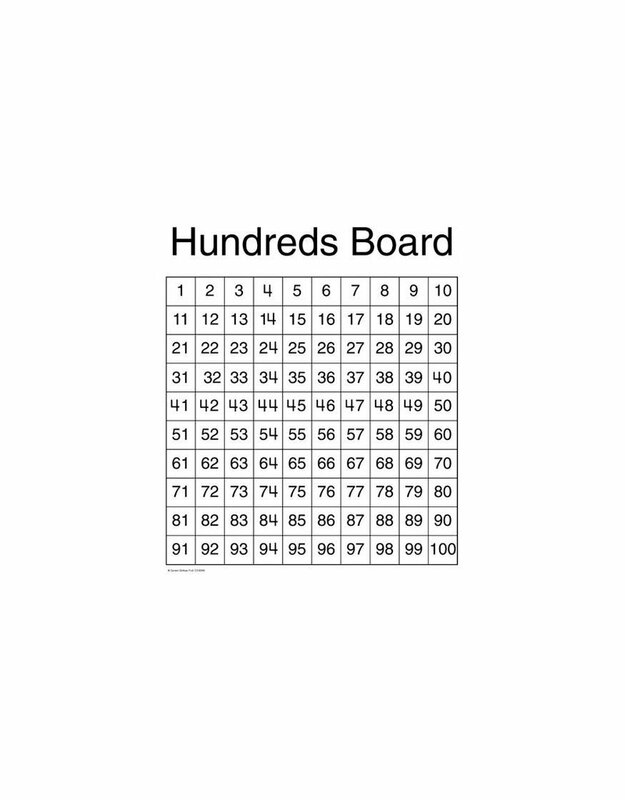 Teach students how to count to 100 with this classroom chart. 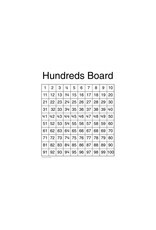 The Hundreds Board chartlet is an excellent tool to use when teaching students addition and subtraction. This chart for students features numbers 1–100 and measures 17" x 22". Display it anywhere in your classroom to complement your math lessons.